Whether you're looking for something unique or a classic gift ideas, you'll find something for each person on your list! 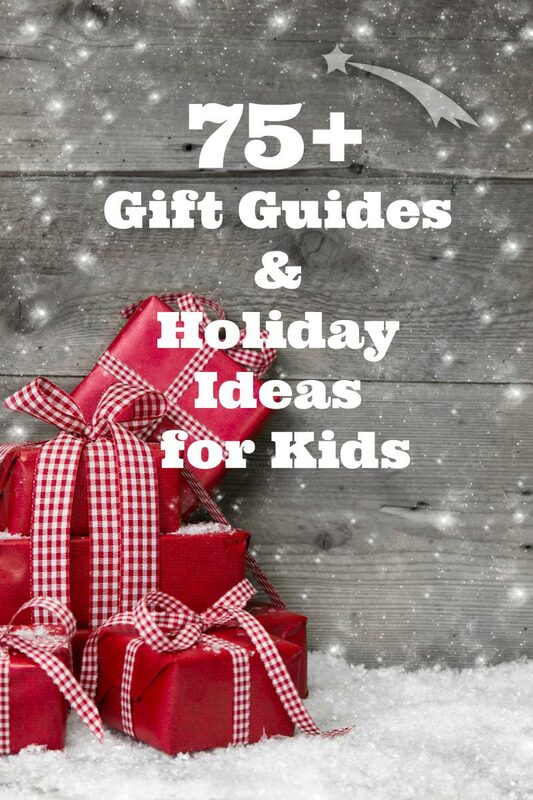 Browse through these guide guides to find some of the BEST gifts for toddlers, preschoolers, older kids & family gifts too. Each of our Gift Guides is created & vetted by educators and parents who have TONS of experience playing and working with children. Our goal is to do the research for you so you can spend more time enjoying the holidays!